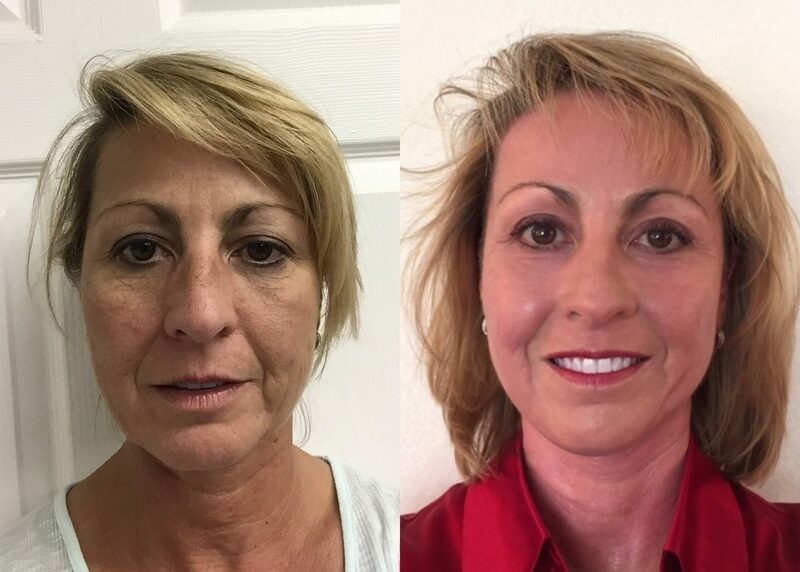 With the increasing popularity of facial cosmetic plastic surgery procedures, such as facelifts and eyelid surgeries, the use of local anesthesia has emerged as an important feature in maximizing patient safety. While many surgeons continue to use general anesthesia and/or IV sedation to perform cosmetic procedures, recent studies have revealed that Office-Based Anesthesia provides the safest level of anesthesia for such procedures (Aesthetic Surgery Journal, Sept 2016). This type of anesthesia is typically performed with oral medication to relieve anxiety and to relax the patient, followed by local nerve blocks to allow surgery to be performed. This has led to a greater degree of patient comfort, satisfaction and safety for those undergoing cosmetic plastic surgery. 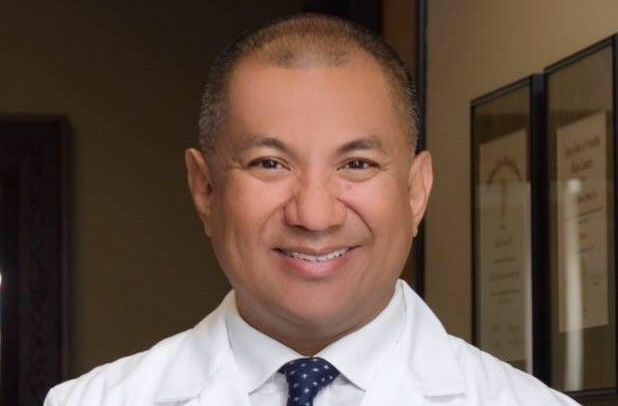 Editor’s Note: Dr. Arnold Almonte is a gifted, board certified plastic surgeon. He is one of the only surgeons in Sacramento, CA that has dedicated 100% of his practice to cosmetic surgery of the face. He has performed over 2,500 facial plastic surgeries using local anesthesia, the safest option available. The evolution of this approach with local anesthesia dates back to 2000, when the State of Florida began requiring all physicians, not just plastic surgeons, to report adverse events that occurred during procedures done in their offices. In 2006, a compilation of the data was studied and reported in a paper entitled, “Office surgery safety: six years of Florida data”, (Plastic & Reconstructive Surgery, Sept 2006). Over 600,000 operations were performed during that study period. The major complications, some serious, were attributed to general anesthesia and IV sedation, while no major adverse events were associated with the use of local anesthesia. Nausea and vomiting – This very common side effect can persist for the first few days. Sore throat – The breathing tube that is inserted into your airway for surgery can leave you with a sore throat after removal. 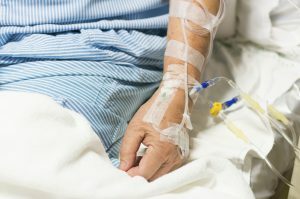 Confusion – Confusion when waking up from surgery is common. But for some, particularly older patients, confusion can last for days or weeks. Muscle aches – The muscle relaxants used to allow insertion of the breathing tube can cause soreness. Itching – This is a common side effect of narcotics, often used during general anesthesia. Chills and shivering (hypothermia) – This is common as patients regain consciousness after surgery. It can occur in up to half of patients. Major Complications – the major effects of general anesthesia are those on the heart, lungs, and brain. Death and brain damage are a significant risk with many of the medications used, thus requiring qualified anesthesiologists as part of the team. To avoid serious complications during surgery, it is strongly recommended that anyone having general anesthesia for an ambulatory surgical procedure be attended by a board certified anesthesiologist or at least a licensed nurse anesthetist in addition to the surgeon. 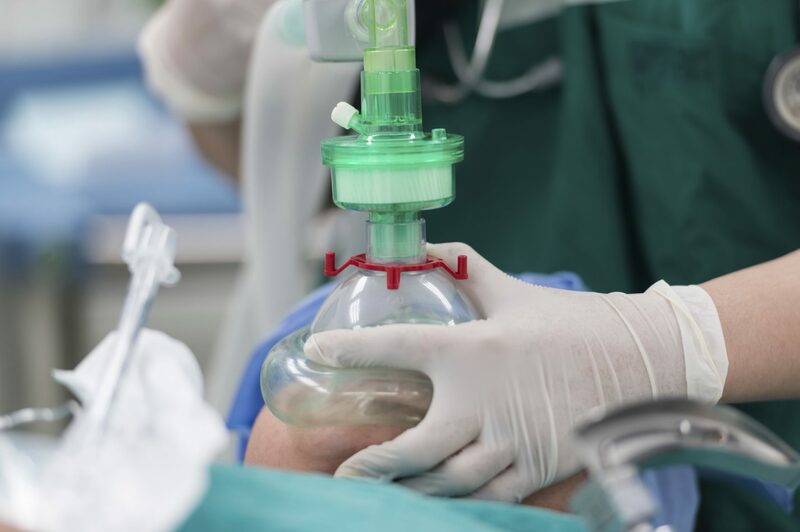 Responsible plastic surgeons who use general anesthesia routinely take this important step. While the risks remain, it substantially increases patient safety but can also drive up costs. 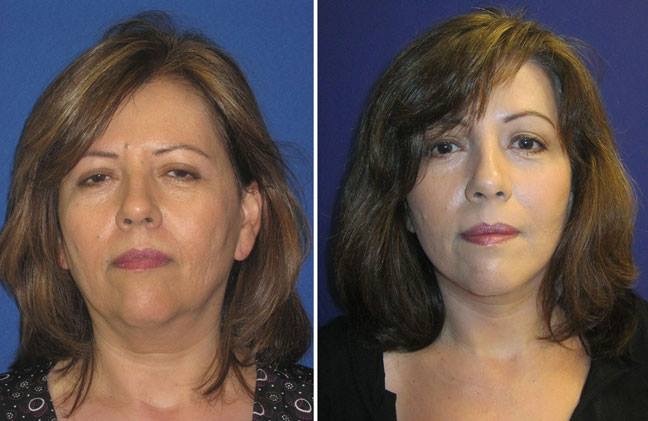 Many practitioners of facial plastic surgery prefer the approach of IV sedation or twilight anesthesia. This approach, according to some data, indicates this type of anesthesia is somewhat safer. It is also much less costly to provide to the patient. However, having been a patient who received Twilight Anesthesia and woke up several times during the procedure, I would never consent to have it again. Many qualified plastic surgeons continue to prefer general or I.V. anesthesia, largely due to comfort level as well as practice habit. However, a growing number of plastic and facial plastic surgeons have expanded their repertoire to include local anesthesia with oral sedation, particularly those specializing facial cosmetic surgery. Using this technique over and over has led to mastery of the technique, which in turn benefits the patients. The best results occur by choosing a surgeon that is highly qualified, skilled and experienced in the kind of procedure you want. Establishing a good relationship with your surgeon and having open, honest conversations about your goals is also important. Discuss the type of anesthesia that your surgeon prefers. For those that offer local anesthesia with oral sedation, the great advantage will be that you will have FEWER side effects, FEWER complications, SHORTER recovery, and still get GREAT results. And by the way, as a bonus, this method also has LOWER costs. ALL POSITIVE!! 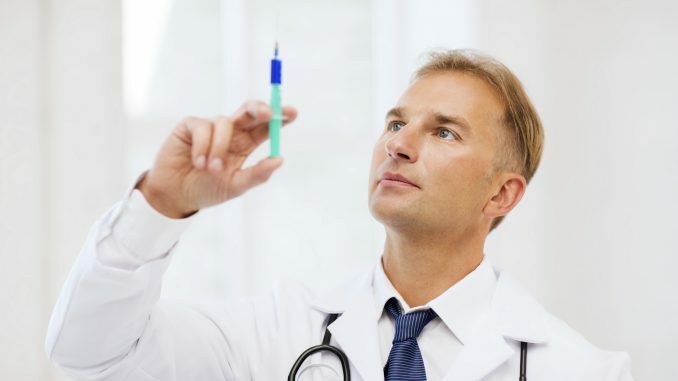 To find an expert surgeon with these unique qualifications on www.LookYounger.News, click Contact an Expert in Your Area and follow the instructions.